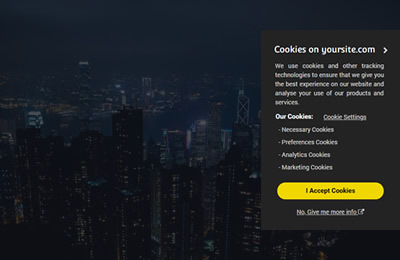 The cookies that identify an individual are classified as personal data under GDPR and the ePrivacy Regulation, and from 25 May, companies will therefore need to have a legal basis for processing this data. 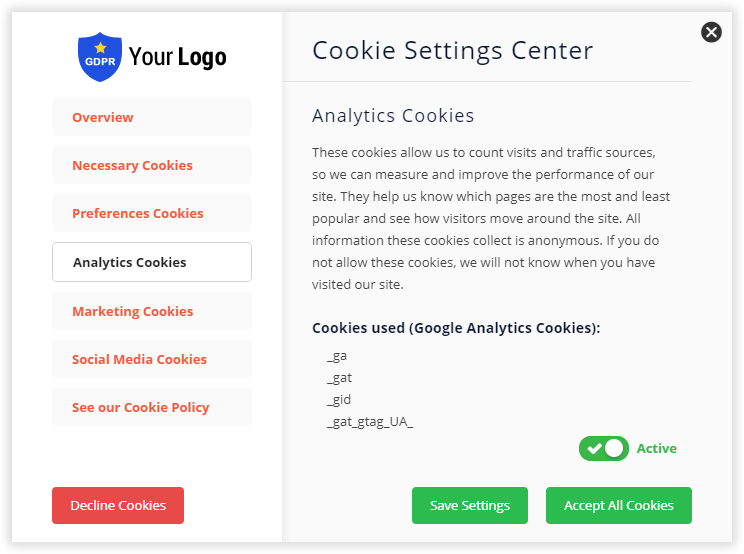 Cookie Plus is a tool that helps you to fulfill that rule. 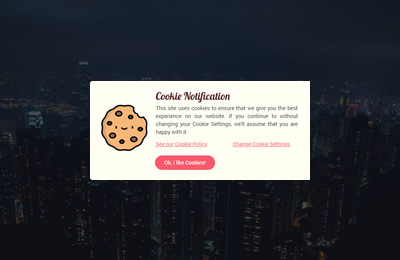 Cookie Plus is the best plugin to block cookies without hiding content from your website and without harming the experience of your visitors. 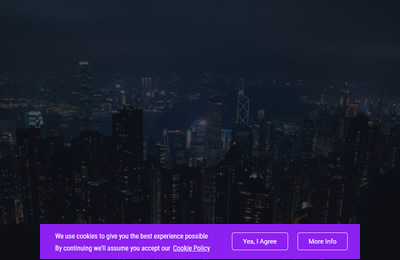 Why should you choose Cookie Plus? 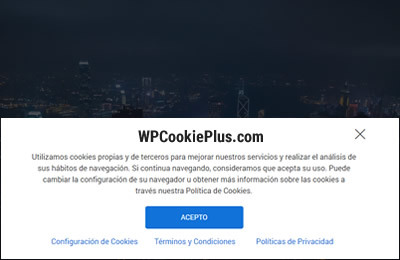 Below you can see how Cookie Plus blocks all cookies and some of the reasons why you should choose our tool. 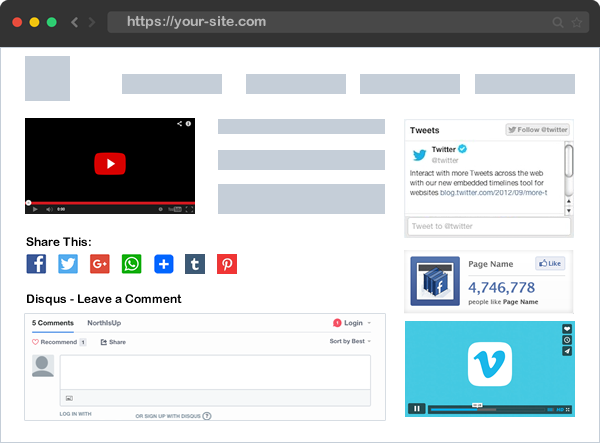 Your website looks good, no content is hidden, ie all content is always visible. The user experience is the same, your users will love that. 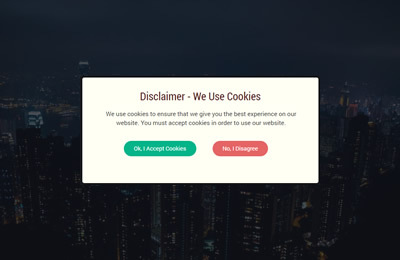 0 cookies before accepting, cookies are added after accept it. 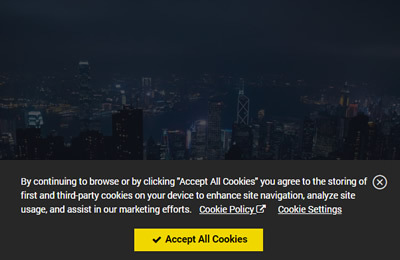 All non-essential cookies are blocked automatically. 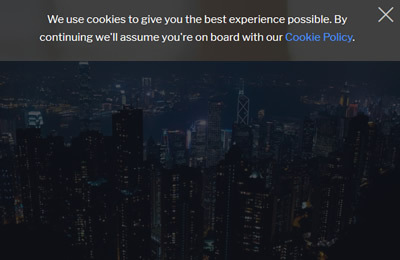 The GDPR regulation for cookies is perfectly fulfilled. Most content on your website will remain hidden. Very bad. It damages the experience of your users. 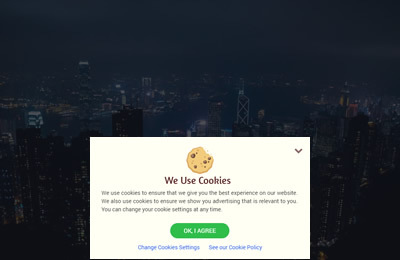 It is not the best way to comply with GDPR cookies. 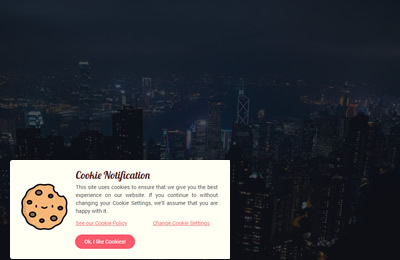 The user will not be able to use the website until he accepts cookies. Click on "No, I Disagree" to reload page.